The 3 kilometre trail to Kruger’s Flats, now shared between hikers, runners, mountain bikers and ATV traffic, follows one of the best preserved sections of the Monkman Pass Highway. In places the old corduroy can still be seen. 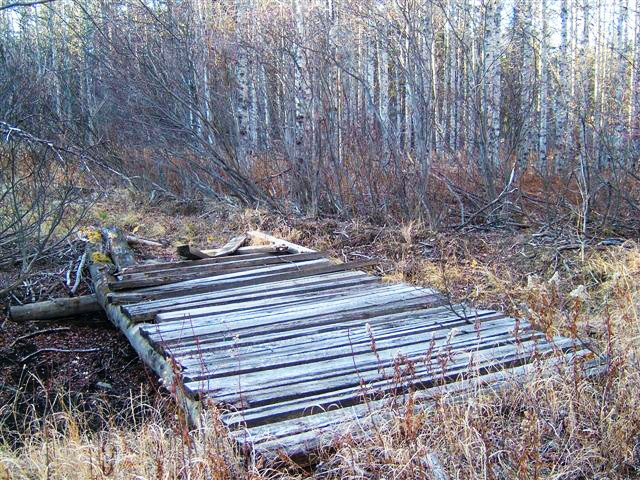 Just before Kruger’s Flats is reached, there lie the remains of an old bridge. Its construction technique indicates that it was built sometime after the Monkman Pass Highway epic. 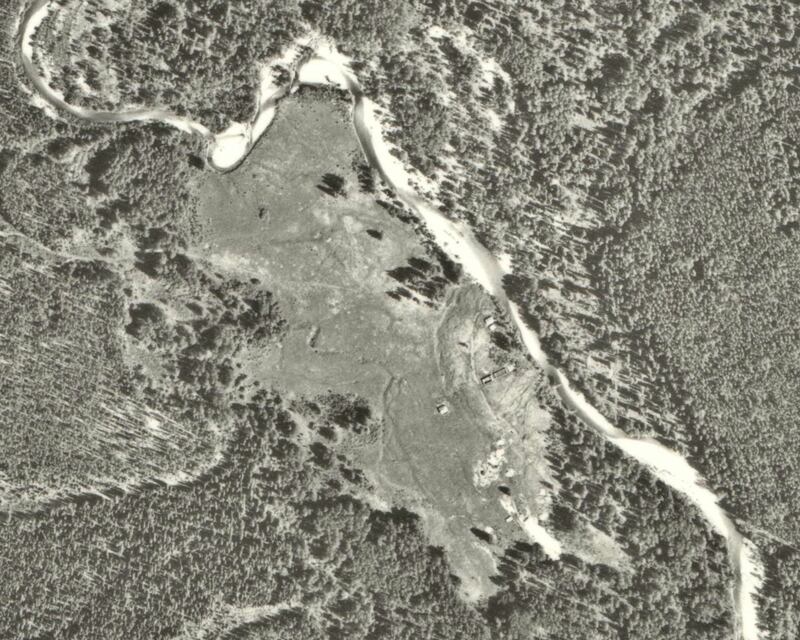 Emil Kruger and his brother owned a mink ranch at Kruger’s Flats in the 1930s. 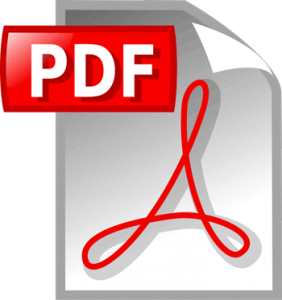 (The pioneers referred to a natural open valley-bottom area as a “flat”.) 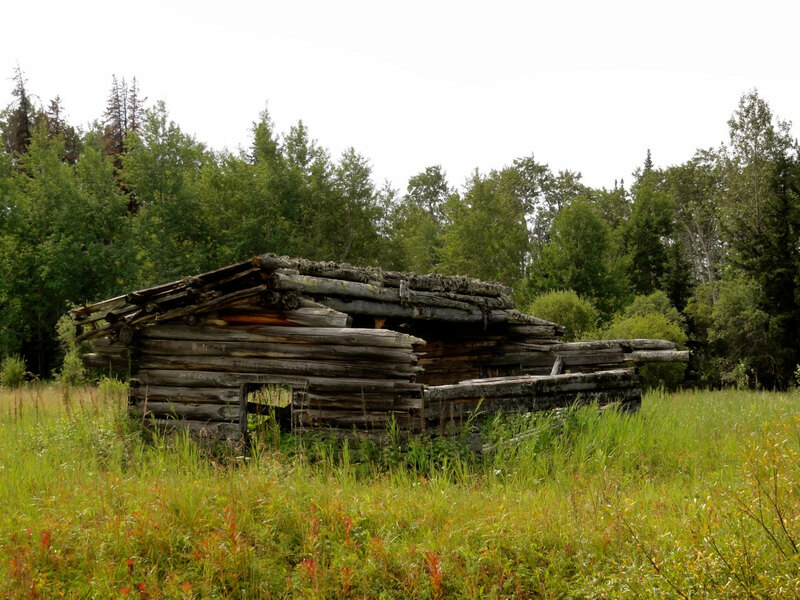 Strategically placed at the junction of Stony Creek and the South Redwillow River and directly on the Monkman Pass route, Kruger’s Flats became a favourite stopping place for the pioneers and crews. 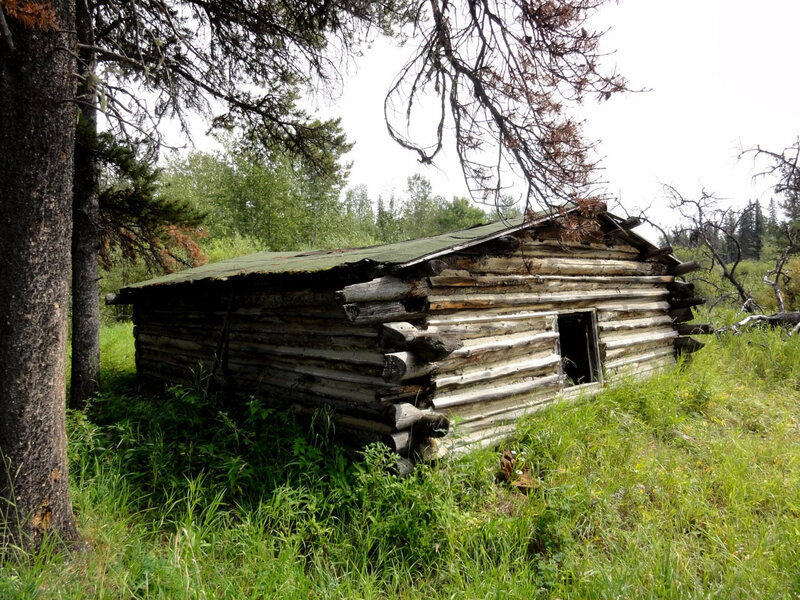 Although it has seen subsequent owners, Kruger’s Flats remains a remarkable site, with four dilapidated cabins that evoke memories of a bygone era. Please do not disturb or remove any items from the cabins or surrounding area, but leave them for others to enjoy while exploring. Another stretch of the old route can be enjoyed at Stony Lake. 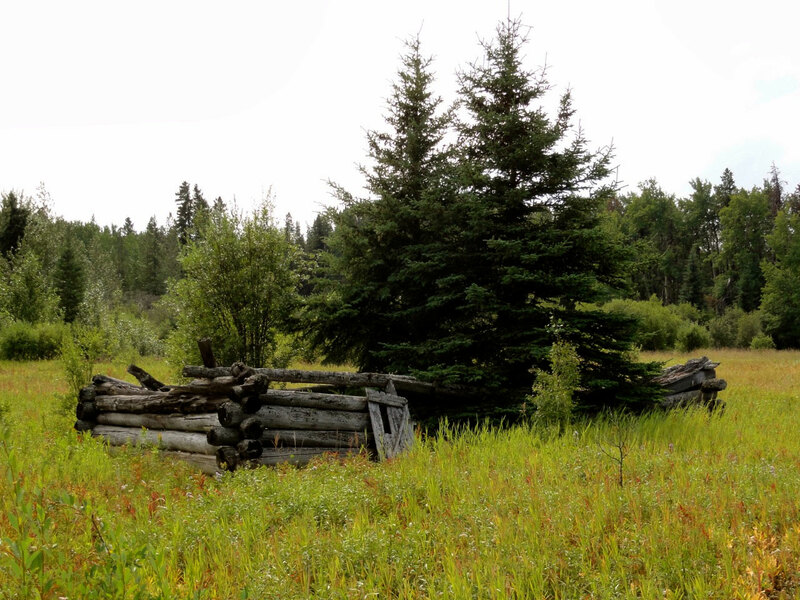 Members of Tumbler Ridge’s Wolverine Nordic & Mountain Society continue to follow the ruts to identify and restore the route, and develop the Monkman Pass Memorial Trail.